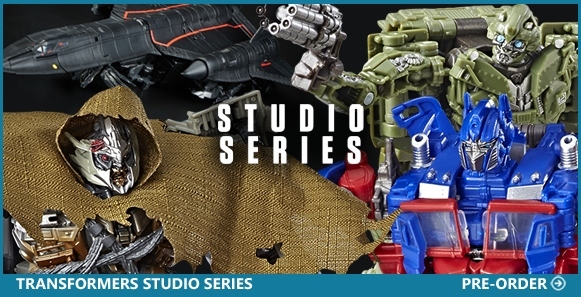 New Pre-Orders & Arrivals at BBTS: #MOTU #Transformers #Star Wars #CaptainMarvel More! 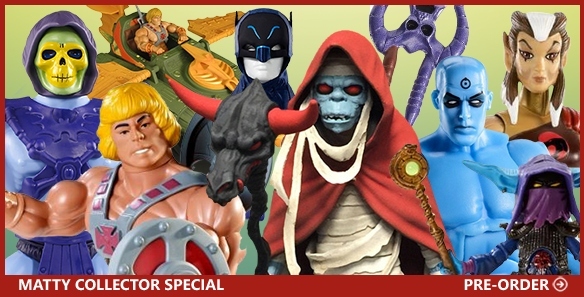 Home > Latest News > New Pre-Orders & Arrivals at BBTS: #MOTU #Transformers #Star Wars #CaptainMarvel More! New LEGO Movie 2 Set: Welcome to Apocalypseburg!